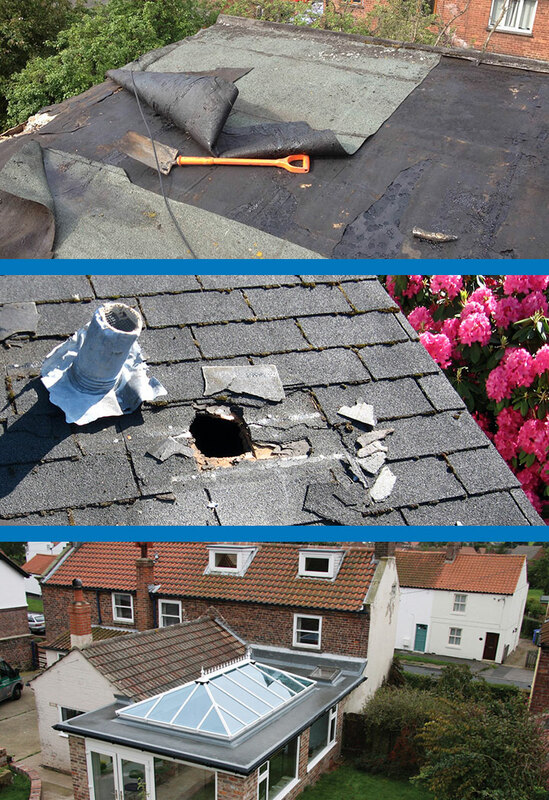 If you feel that you need A & M Pople Roofing Specialists to give you their professional advice on the condition of your property's roof, then simple call or contact A&M Pople Roofing to arrange a FREE examination of your roof. 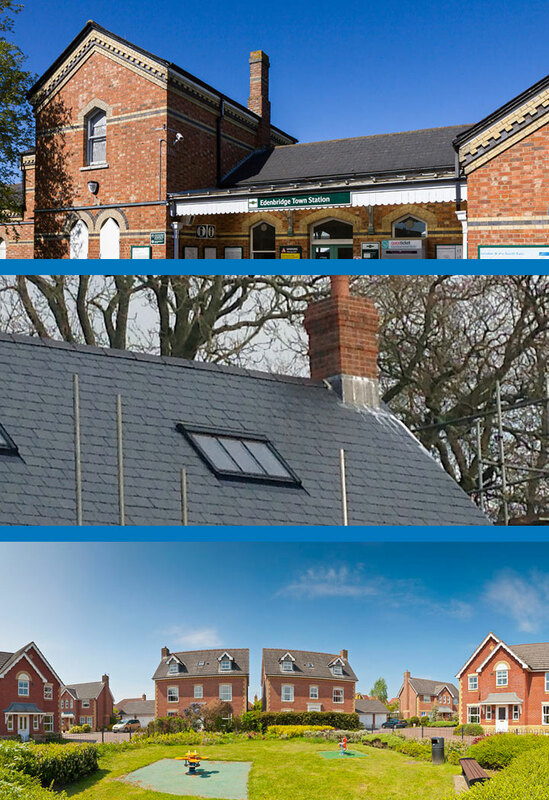 A & M Pople Roofing Specialists carry out all aspects of roof repairs in Southampton, Hampshire and covering areas. A & M Pople Roofing Specialists carrying out roof construction in Southampton, Hampshire and covering areas.